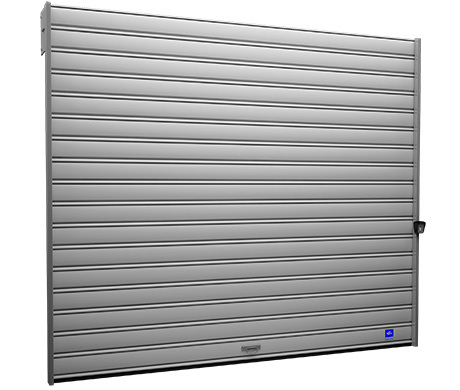 Lamellar grates represent a practical solution for closing a space that it wants to be secure, but that does not require a gate insulation to keep temperature. This model grid can be found in stores often centers commercial, but is very popular and closing storage spaces and halls. Full blades prevents any visibility when the grid is down, but with grids perforated blades provides good visibility inside space. An advantage of grids it protects the blades shop windows full of dust and becoming dirtier is harder. For spaces where you want more visibility when the grid is down, we recommend latticework patterns consisting of tubes, Nyos Aero si Nyos Visis. 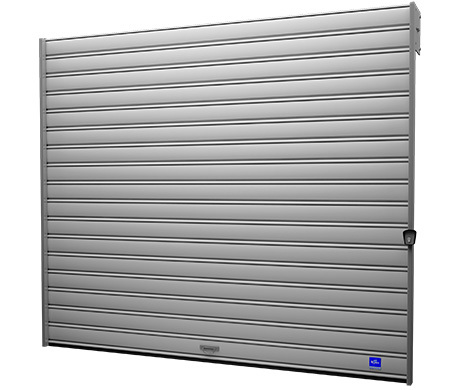 This type of rolling grilles offers security through the solid material which is made. It galvanized steel blades, thick and their weight varied depending on the model chosen (see technical table below). 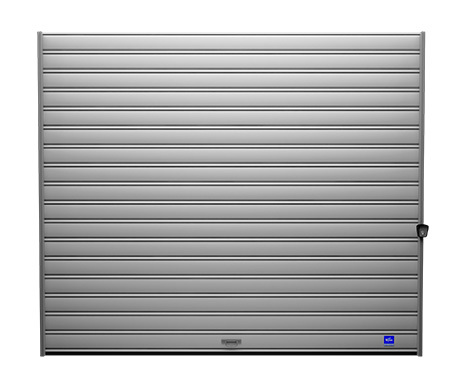 Metal protective grilles prevent unauthorized access, prevent vandalism and, of course, prevent trespassing. Both tabs full, perforated and have a modern look and can be painted in any color RAL. For an attractive design, it is recommended that the entire system of its rolling grilles be mounted on a incadrament so that it will be fully covered when the entire place metal is lowered. Sina side that descends thin grille is one that can be masked thus integrating the entire aesthetic decor.